Congratulations this time goes to Lottie from Yoxall on passing her driving test. 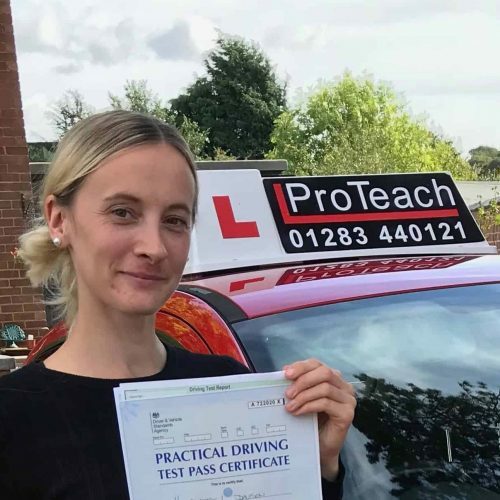 Lottie passed with just 3 driving faults Tuesday September 18th. Well done again from Simon and all at team at ProTeach Driving School.